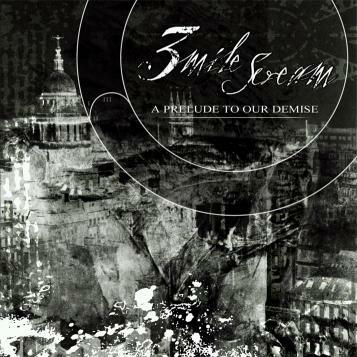 The force known as 3 Mile Scream was formed in early 2002 by a young group of guys, all of whom ex members of various established local acts. "A Prelude to our Demise", the band's as of yet unreleased full length debut, was prepped in hopes of securing a record deal. A stunning blend of European influenced metal, old-school thrash and classic death metal make this album a true testament to 3 Mile Scream's ever evolving sound.